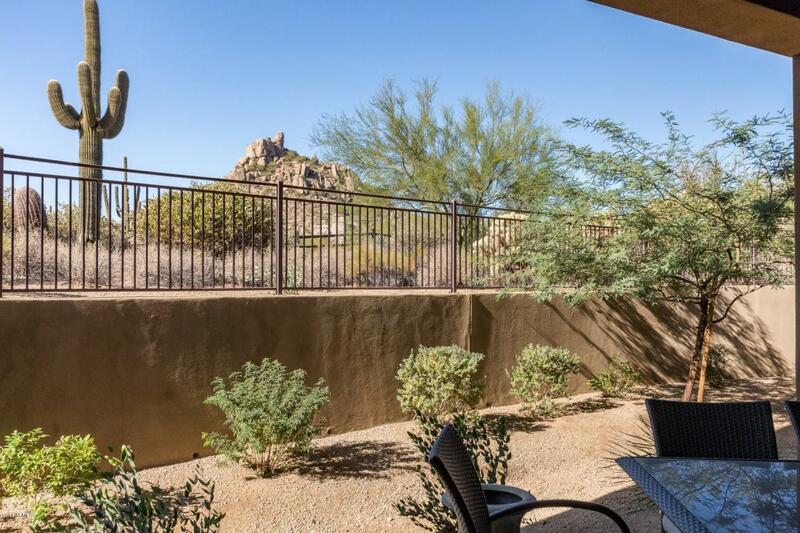 Welcome to the Exclusive Community of Troon in North Scottsdale! Luxury living at its Finest! Exquisite finishes, gated, private, & upscale.Tuscan front patio with fountain and fireplace. 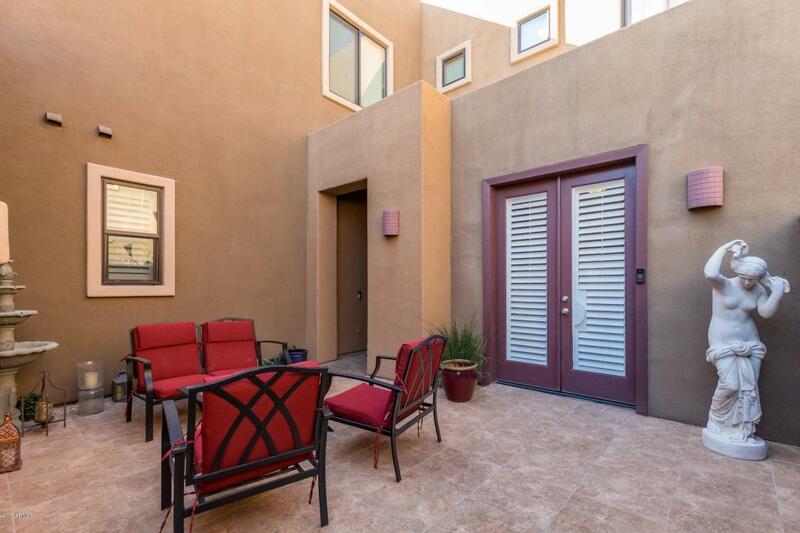 Bright open floor plan, 2 master retreats, French doors to private courtyard w/exterior fireplace. Plantation shutters, ceiling fans, beautiful tile floor, and soothing palette. Stunning chefs kitchen features center island, granite counters, breakfast bar, SS appliances, glass tiled backsplash,wood cabinets reverse osmosis and water softner. 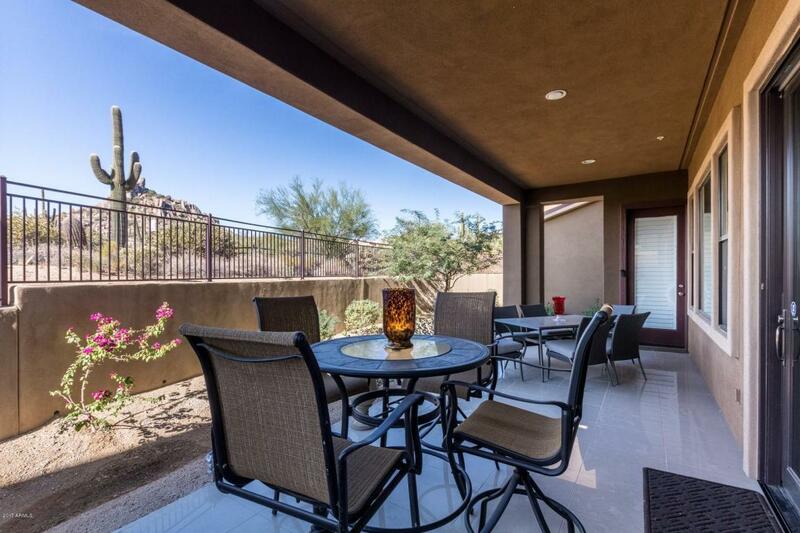 Perfect Home for entertaining inside and out with mountain views. Large laundry room w/utility sink & storage cabinets. Community Pool, Spa, Fitness Center, & BBQ Area. 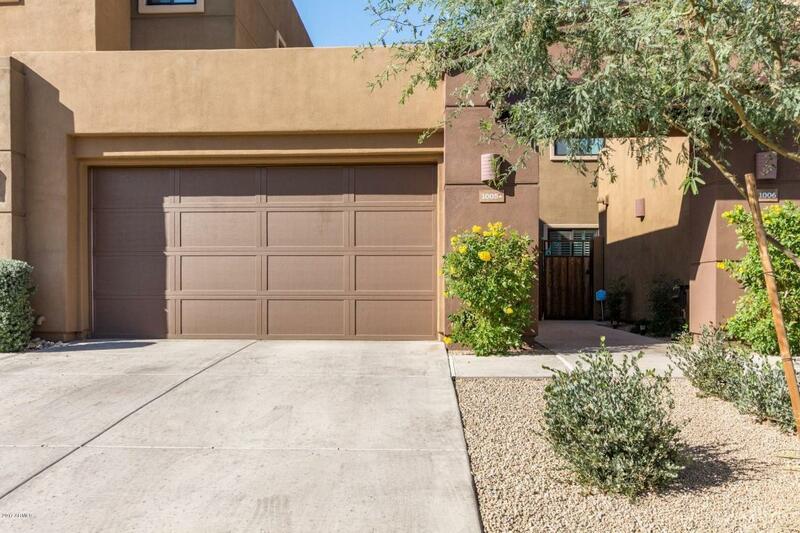 Close to Golf, Shopping, Dining, Entertainment, & more. European furniture available for purchase!